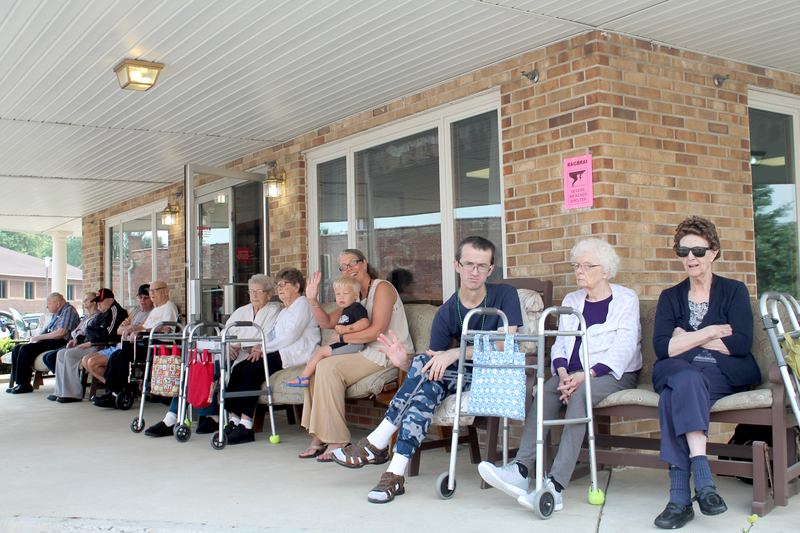 Welcome to Manning Regional Healthcare Center's Wound Care Clinic. We’re dedicated to healing wounds, preventing lower limb loss and optimizing outcomes for our patients. Please contact Manning Regional Healthcare Center at (712) 655-2072 to learn more about how we can help you or a loved one. Following your treatment is the single most important factor in your healing. Please don’t hesitate to contact us at (712) 655-2072 to learn more about our doctors or treatment plans. We’re happy to clarify anything you feel uncertain about regarding the wound care treatment process. 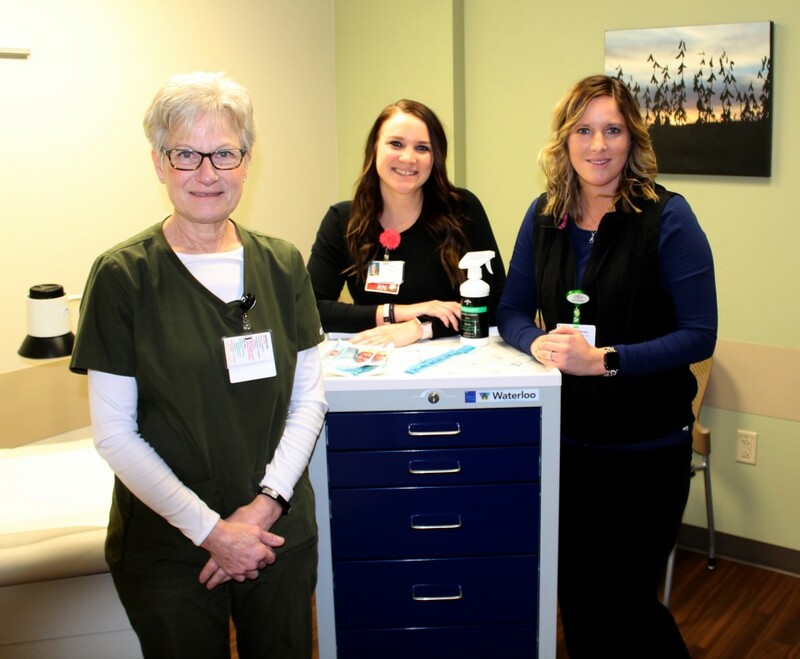 Pictured: Wound Care Clinic Team: Liesa, Taylor and Kendra.